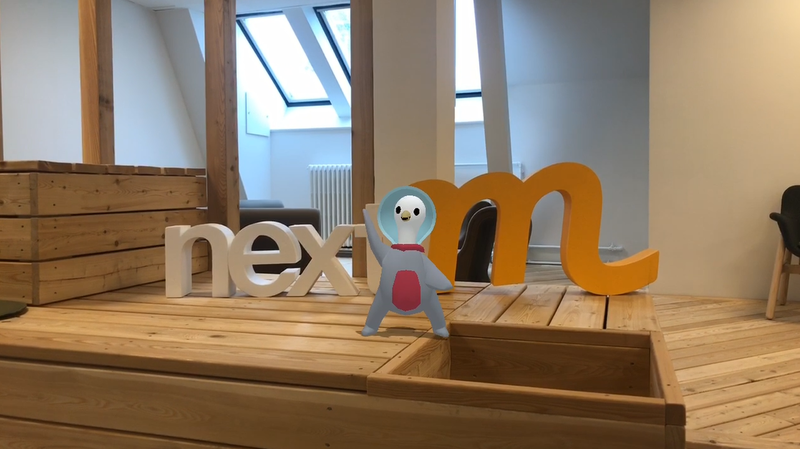 GroupM asked us to help them create awareness of their Marketing and Tech Conference NextM, and to do an event on-site about augmented reality. We made their “duck mascot” come alive through augmented reality for sharing in their newsletter, through facebook, linked-in, and SnapChat. 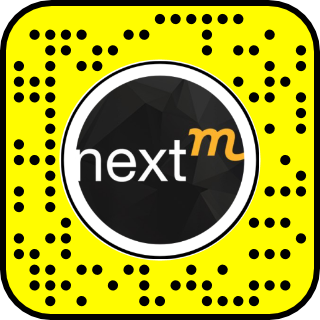 Try NextM’s 3D Snap filter! We are super proud to share our very own 3D AR avatar for Snapchat with you! Open the code and set the NextM avatar free as a Snapchat filter. You can visit the masterminds behind the avatar, World For Story, in the tech garden and make your own personalized greeting. World for Story creates interactive storytellers in the form of life-sized 3D characters that help bring your brand or product to life. They are awesome, go say hi! 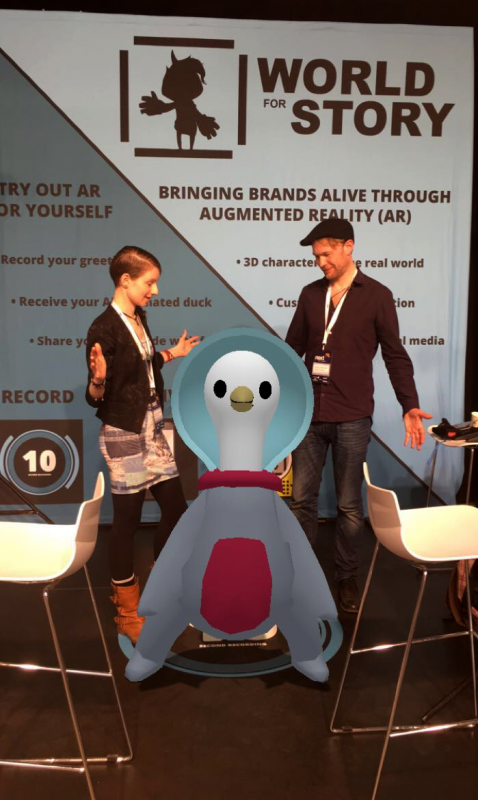 At the conference we give the audience the opportunity to animate the duck mascot with their own body and voice to send an augmented reality greeting through SnapChat.